Experience hilly ambiance in your living room, yes this is absolutely possible with Rocks & Stone Stone 800 Wool rug. An offering from ITC, this wonderful floor cover will trick your eye with its pebble like design and texture. Soft, anti-fade and stain-resistant this extraordinary masterpiece has cotton cloth backing. iving an impression of mountainous tracks with pebbles on the ground Rocks & Stone range is really incredible work of art offered by Intercontinental Trading Company. Made from pure felted wool these rugs look like stones lying on the floor so you’ll certainly like it if you admire natural ambiance. 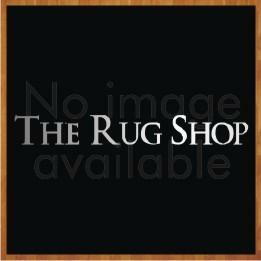 These rugs are made available to you in large and extra-large sizes so when it is the time to make your interiors rocking you can give a thought to order Rocks & Stone online. Anti-fade, stain-resistant and extremely durable these rugs come with a cotton cloth backing so these incredible work of art certainly become a must have for home makers. Available in four interesting natural shades these rugs would blend well with all types of interiors. This rug has changed the entire look of my room. It looks great.